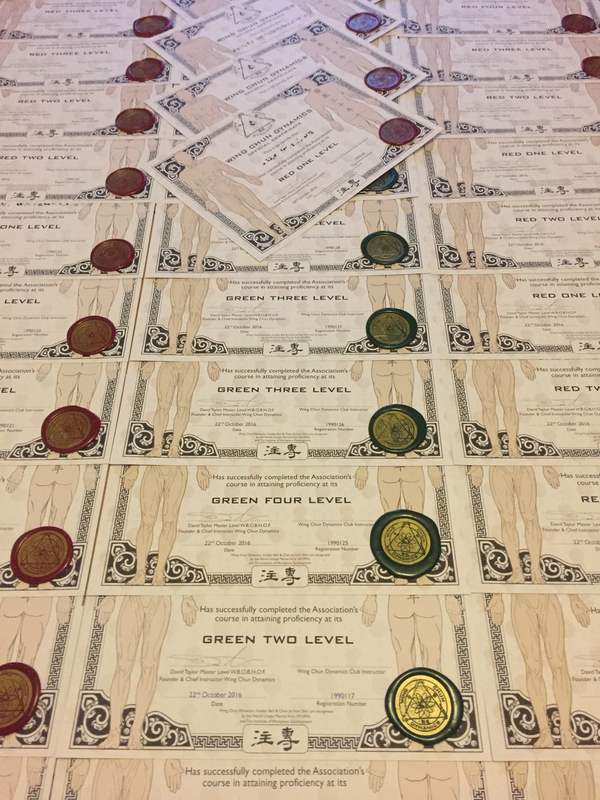 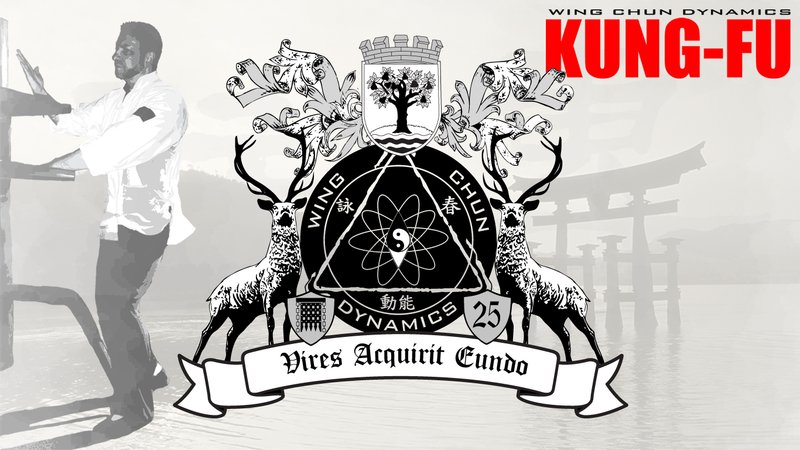 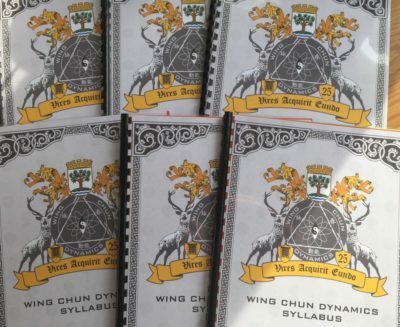 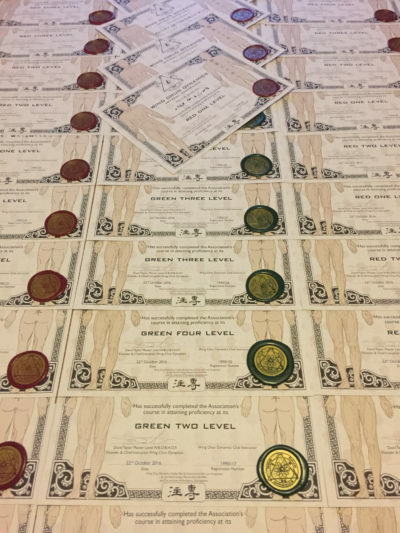 Wing Chun Dynamics Certified Success! 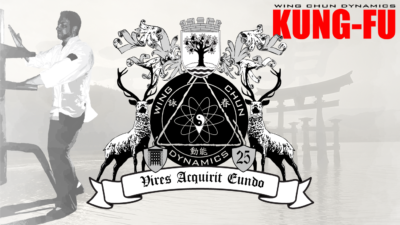 Wing Chun Dynamics Grading Day Coming Up.. 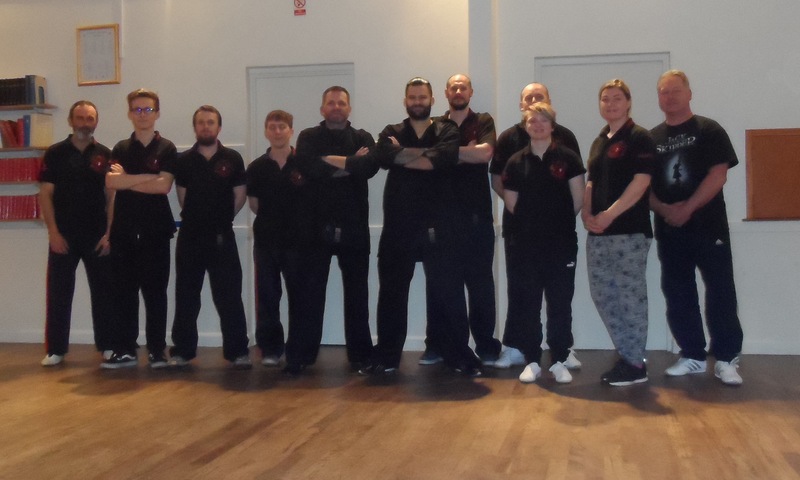 Martial Arts Malvern | Wing Chun Dynamics club grading night..